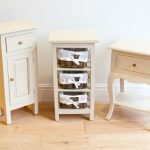 Kitchen cabinets so much more than mere storage; they are the furniture of your kitchen. 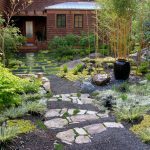 They create style and character, and are as vital to a kitchen space as water is to a riverbed. 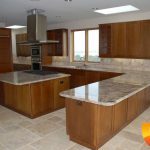 And when choosing your kitchen cabinets, you’ll find no better array of options than with Kitchen Craft cabinets. 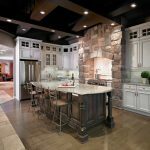 With full-access construction and literally thousands of choices, this fashionable modern cabinetry is completely able to be personalized to your specific tastes and preferences. 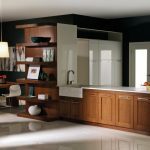 Kitchen Craft Cabinets are built via a full-access or frameless construction. What does this mean? 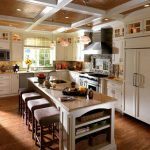 It means that these are strong cabinets, based upon their thicker box construction, rather than relying upon a frame face. 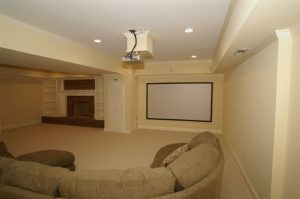 Features of this type of construction include cabinet doors that are full overlay doors, meaning they are attached with hinges directly to the sides of the cabinet box; and the shelves are usually adjustable. 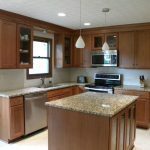 Kitchen Craft cabinets also feature choices in various wood compounds that offer strength and durability, such as particleboard, plywood, thermofoil, and, of course, various veneers—depending upon the choice of wood compound. 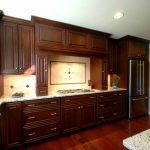 In fact, the solid construction of these cabinets lends them to the absolutely stunning array of choices for hinges, shelving, and finishes. 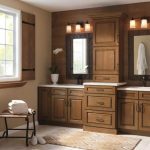 The type of cabinet doors is also an important decision. 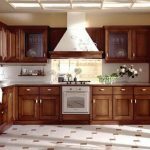 Kitchen Craft offers raised panel doors, which means that the center panel is raised (usually no more than the outside surface of the door frame); the other option is a flat or recessed panel, which is sunken compared to the rest of the surface of the door frame. 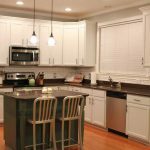 Another construction choice involves the interiors of your cabinets. 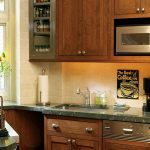 Anything from customizable shelving to roll-trays to built-in recycling bins to pull out drawers is possible in your Kitchen Craft cabinetry. 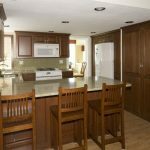 And if you think the cabinet construction offers you an array of choices, just wait until you get to styling your kitchen cabinets! 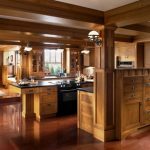 The style of your Kitchen Craft cabinets is completely up to you. 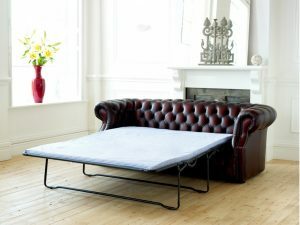 Overall, you can choose a casual style, which entails a modern base blended with more traditional details. Another choice is a contemporary style, which often features clean lines and open spaces and cabinetry, oozing with a sleek, modern feel. If you’re looking for a more country feel, then the rustic style may be for you, with its weathered and distressed look and cottage feel—homey and lived-in. 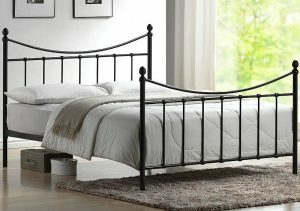 And if you’re traditional at heart, there’s a style choice for you, too—with its rich, ornate decorative embellishments. 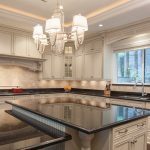 To go along with these various styles are a myriad of decorative surface treatments like opaques, hand-brushed finishes, and glazes. 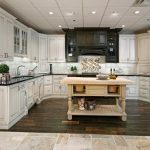 And of course, in our budget conscious times, Kitchen Craft offers cabinetry that is more affordable with its Aurora Collection, as well as more high-end choices with the Integra Collection. 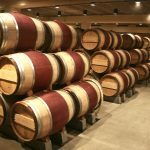 Wood choices include maple, oak, cherry, and alder. 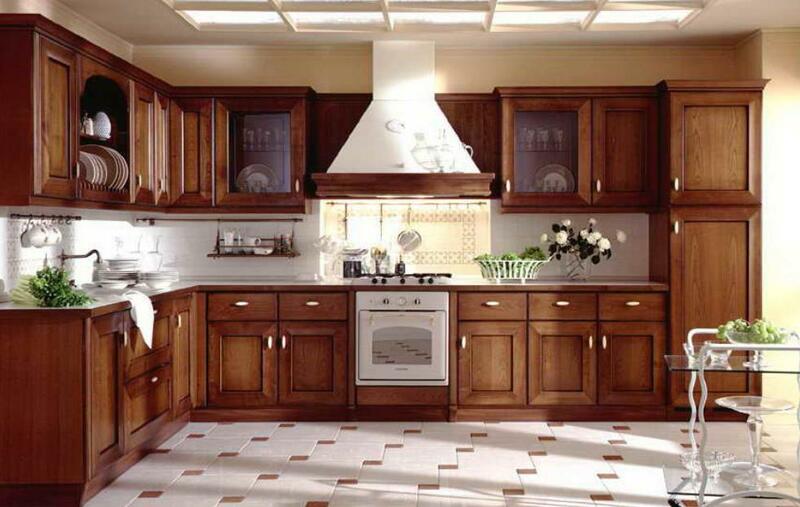 But, Kitchen Craft also offers more specialty choices such as bamboo and white oak eco-veneer. 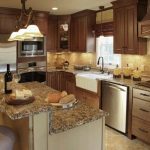 If you’re looking for engineered cabinets, they offer specialty options like thermofoil, melamine, acrylic, and MDF. 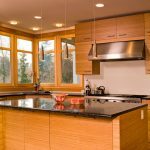 And with this solar system of cabinet choices comes a galaxy of finishes and glazing options that meet a variety of budgets, with names like Bordeaux, nutmeg, russet, sienna, thunder, toffee, Tuscan, winter, mocha, alabaster, crème brulee, moonlight, seashell, smoke, and pewter—just to name a few. 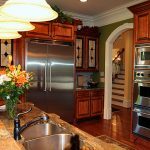 For the finishing touch to your cabinets, you have choices in hardware that range from vintage glass to hammered metal to brushed nickel, all available in the forms of handles, knobs, and pulls. 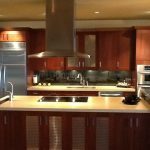 This all means that you have virtually unlimited mixing and matching options to create truly customized kitchen cabinets for your home. Tell us what you think about "Kitchen Craft Cabinets Offer a Galaxy of Options"?